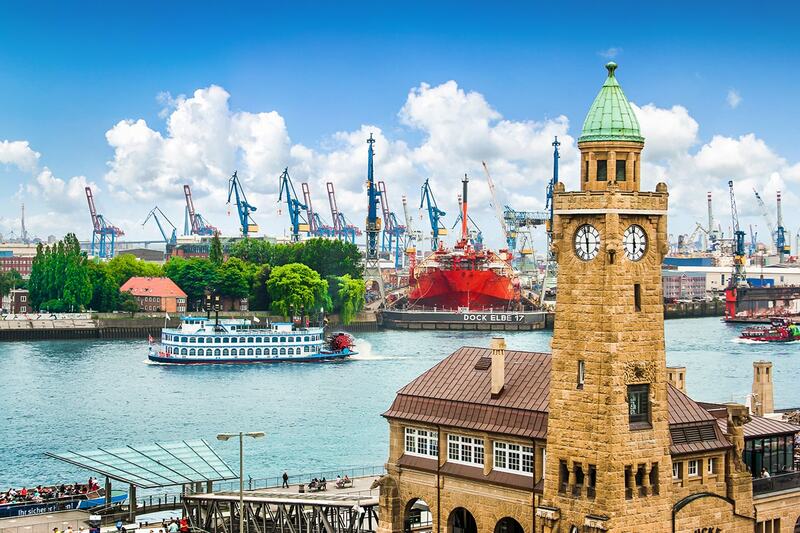 20 day Germany & Norway cruise package including return flights, accommodation, 15 day luxury MSC cruise with all meals and more. 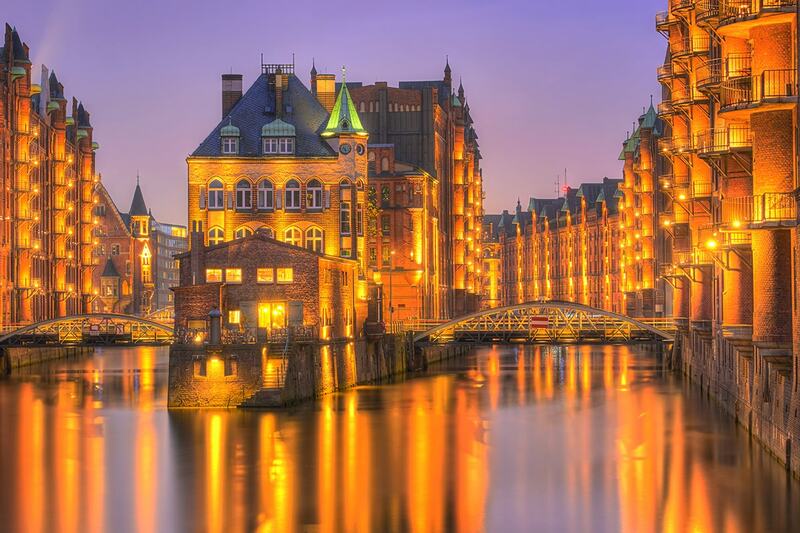 Experience the beauty, charm and idyllic landscapes of Europe with a 20 day Germany & Norway cruise package. 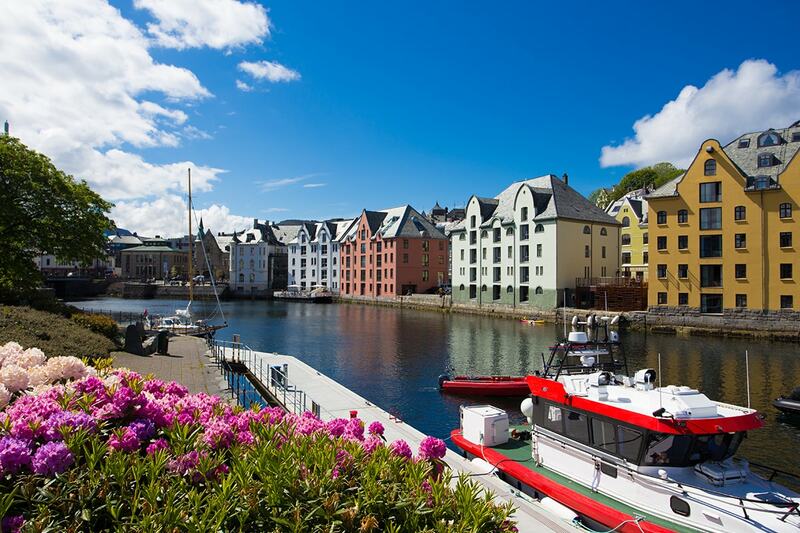 Discover cosmopolitan Hamburg, cruise the Tromso, the home of the Northern Lights, reach the northern most municipality in the world with a visit to Longyearbyen, see the incredible spectacle that is Honningsvag, cruise the magnificent Geraingerfjord, check out the cute shops in Stavanger and so much more whilst enjoying your indulgent MSC cruise. 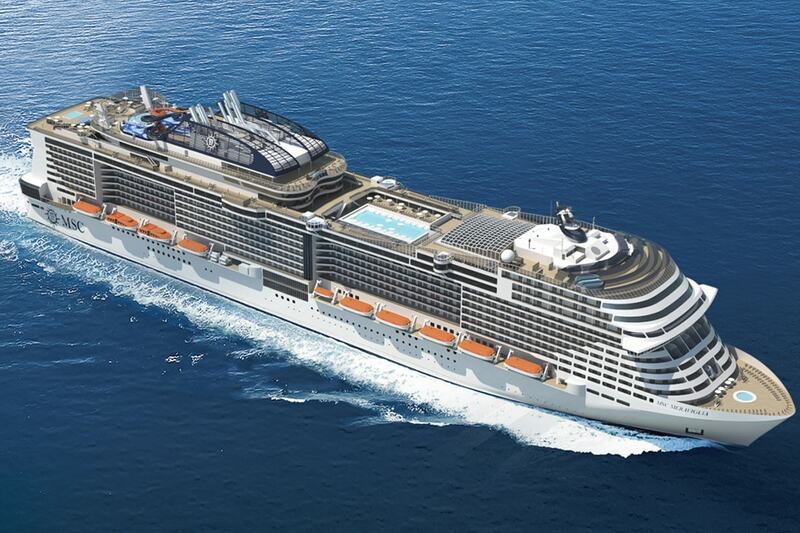 Your package includes return international flights, accommodation, 15 day luxury MSC cruise with all meals and more. 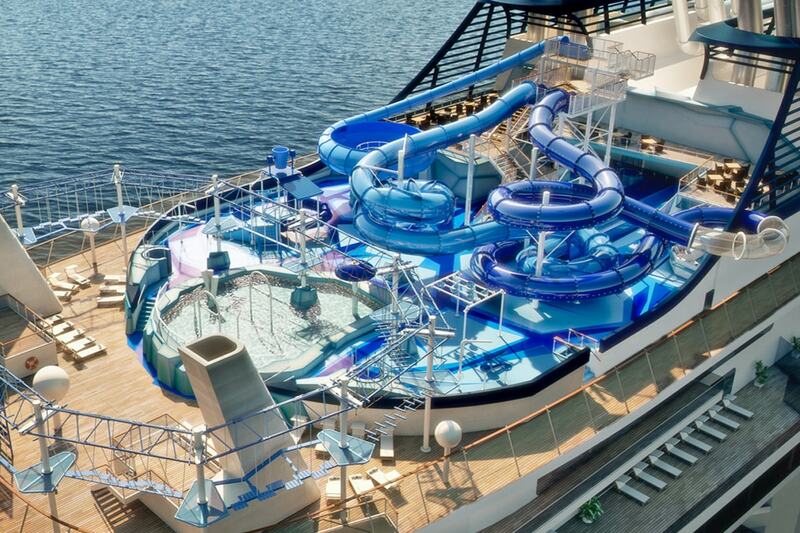 Today is yours to do as much or as little as you like while cruising towards your first port of call. 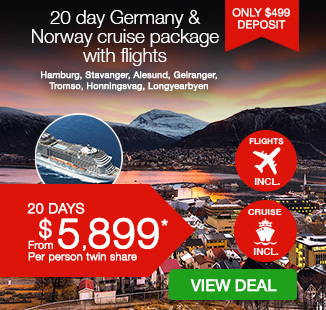 Arriving in Longyearbyen means reaching the northernmost municipality in the world. Small but vital, the town offers interesting collections of old maps and books on the Svalbard in the town gallery, as well as displays photographer – composer Thomas Widerberg and paintings by Kåre Tveter. Longyearbyen was founded for extraction purposes due to the abundance of coal, so one often comes across abandoned coal mines. A curious feature of this remote locality is the Svalbard Global Seed Vault, an underground, anti-nuclear vault where all known and classified seeds are preserved. In Longyearbyen there are plenty of places where you can enjoy a relaxing beverage, but if you’re looking for something unique, try eating in one of the hunting lodges. 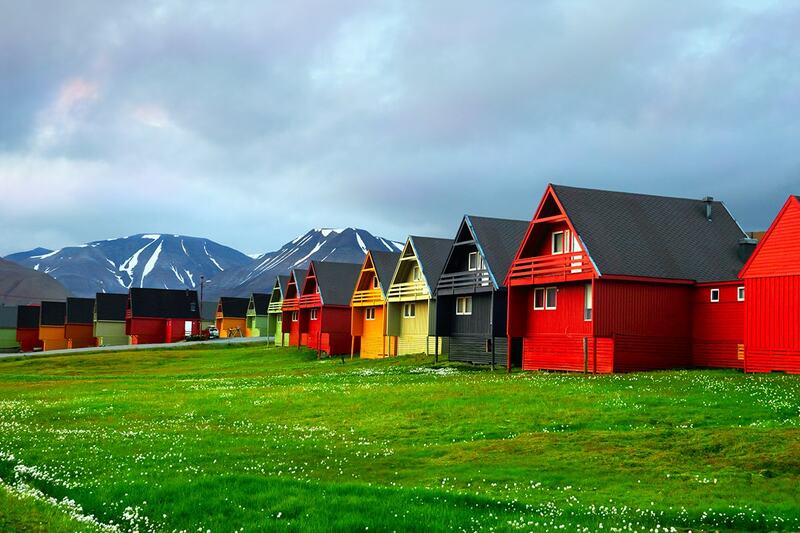 Must see places in Longyearbyen include Sarkofagen Mountain, the typical architecture in Svalbard and the wild nature of the region. 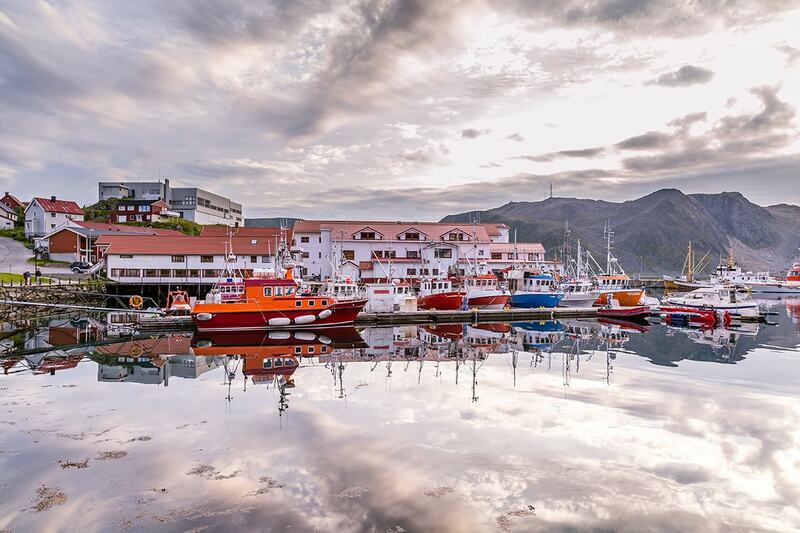 To understand the spirit and lifestyle of the fishermen living in these extreme lands, you should visit the Honningsvåg museum. As well as offering a display of everyday objects, you’ll find a section that illustrates the consequences of the Second World War on these lands. 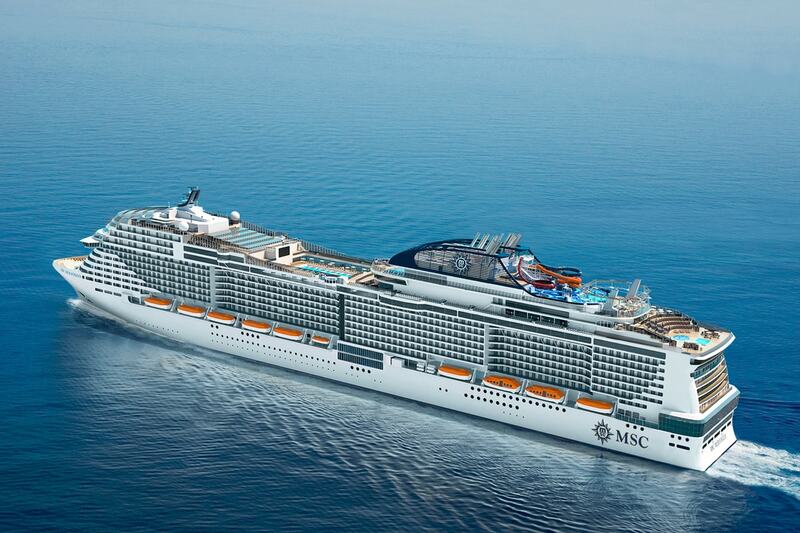 Must see places and things to do include the cliffs at Northern Cape, seeing a king crab and viewing the midnight sun! 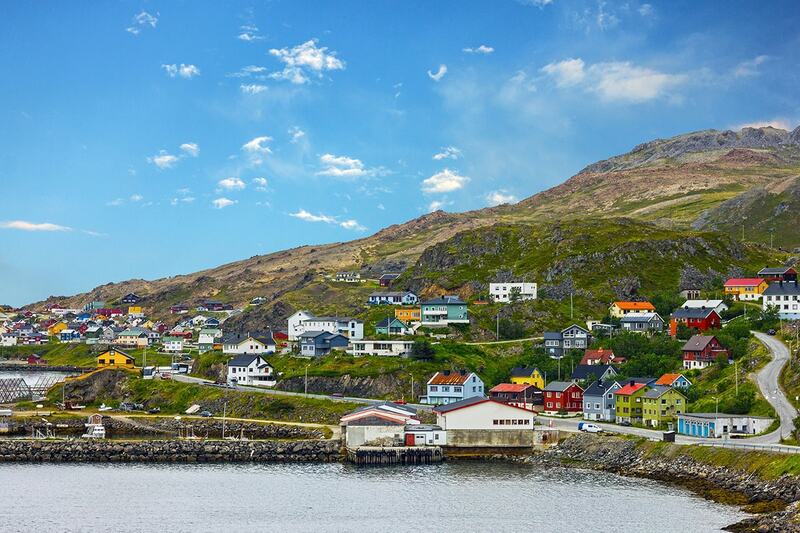 Hellesylt is a cosy little town on the shores of the Geiranger fjord. 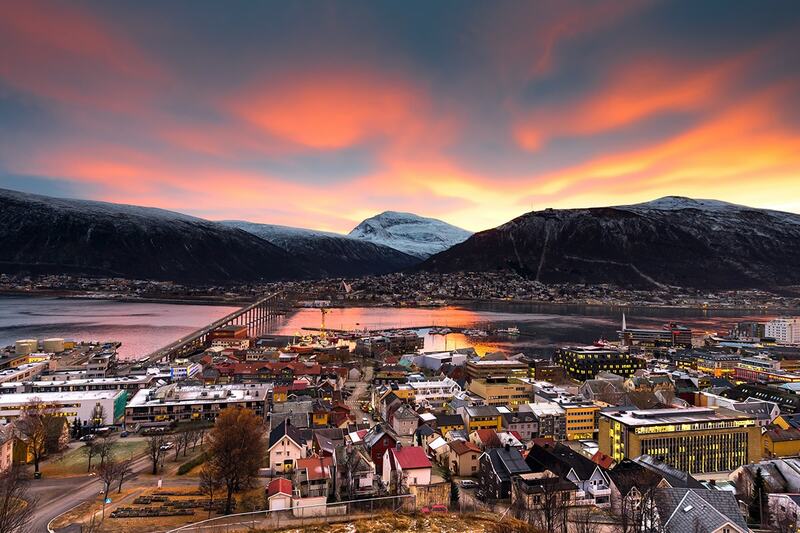 There are plenty of opportunities to admire the fjord and the town from above. Along the steep Eagle Route (Ørnevegen) you find two perfect observation posts – Dalsnibba, 1500 metres above, and Flydalsjuvet with terraces that open onto the ice valley – surrounded by impressive peaks. 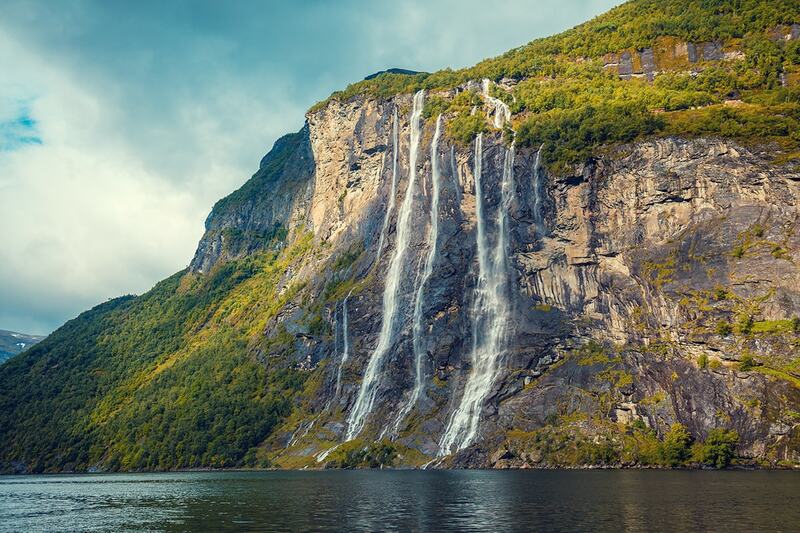 If you continue along the Ørnesvingen, as well as Geiranger and the fjord, you will come to the Seven Sisters Waterfalls (De syv søstrene) that offers a magnificent spectacle. You can also visit one of the strangest glaciers in Europe, the Briksdal glacier (Briksdalsbreen), which often baffles experts because of its unconventional “behaviour” in expansion and erosion, often contrary to that of other glaciers at these latitudes. To get a real taste of local cuisine during your visit, you should not miss a visit to one of the mountain farms where delicious local specialties are prepared. 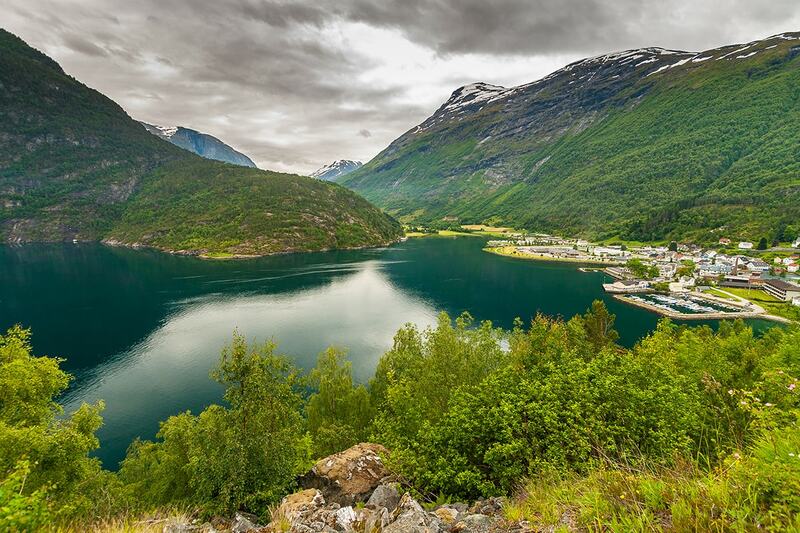 Must see places in Hellesylt/Geiranger include Briksdal Glacier, Geiranger fjord and Olden Lake. 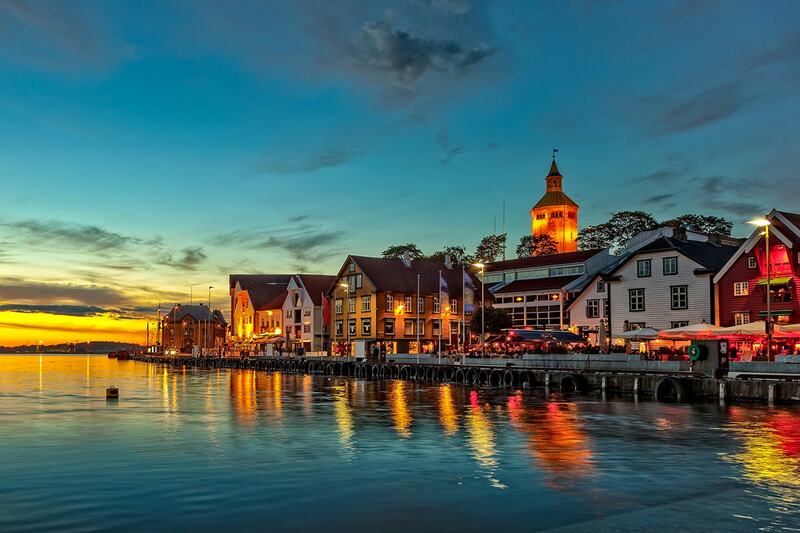 Attractive and friendly, Stavanger offers a variety of activities. 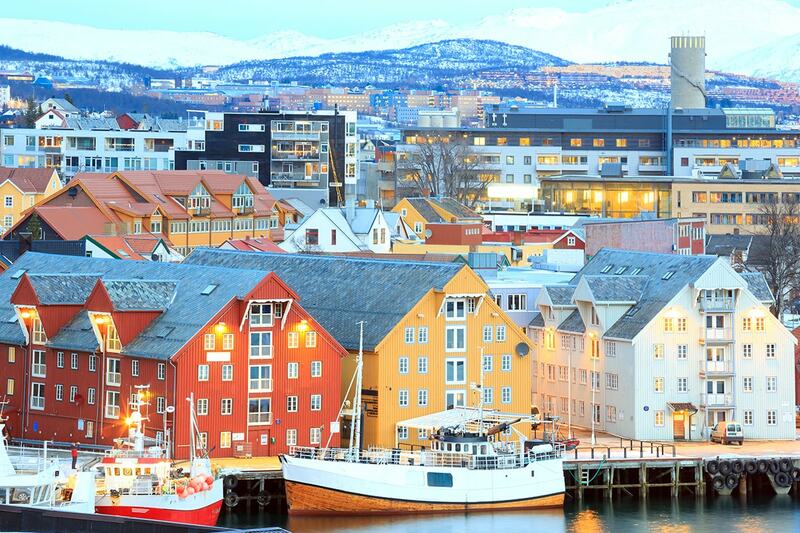 Stavanger town has a centre full of shops, narrow streets climbing up the hill and an attractive cathedral, dating back to the city’s 12th-century. Take a stroll in the environs of Stavanger instead to explore the 23 iron figures that form the “Broken Column” a sculpture by Antony Gormley. In Hafrsfjord look for the three swords in the rock, a monument celebrating the Vikings’ battle of 872 A.D. led by King Harald I. Nearby is the Jærmuseet science centre, elected the “best museum in Norway” in 2009. 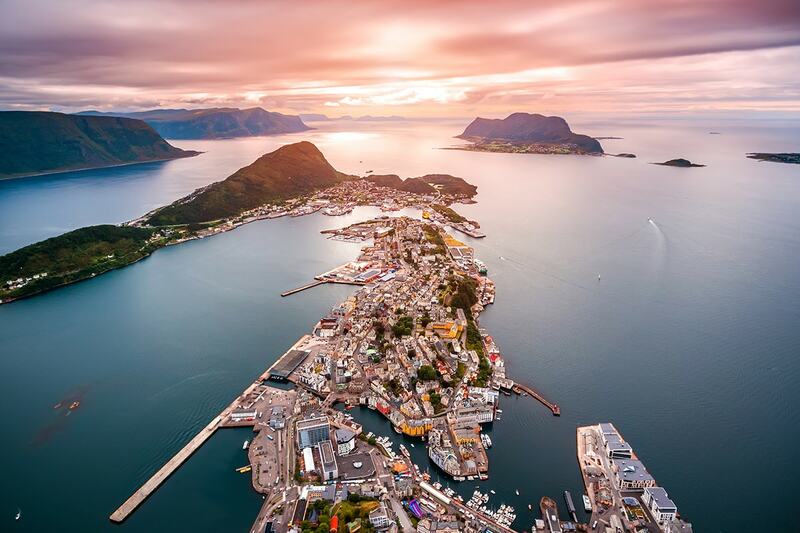 But the region of Stavanger is known especially for its fjords and in particular the Lysefjord. 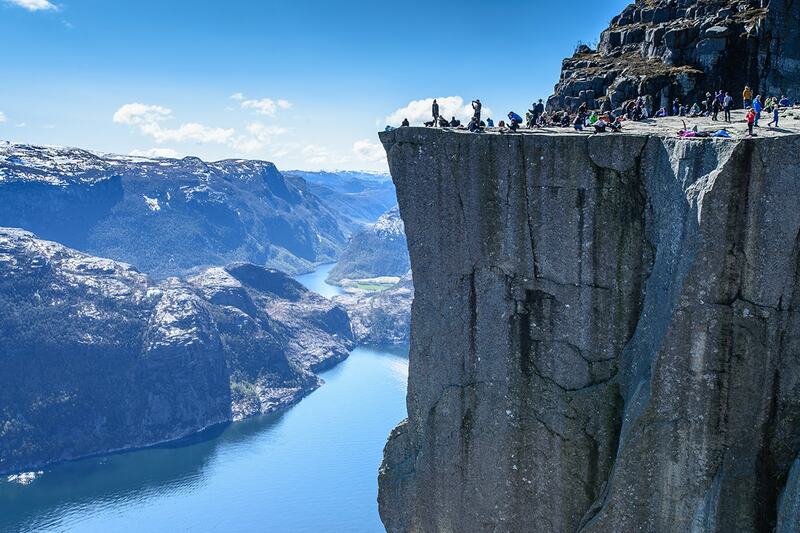 Admire one of the most famous attractions in Norway, the Preikestolen (the Pulpit), a rocky outcrop soaring 600 metres above the fjord. With an hour and half’s walk from the driveway you can reach this exceptional work of nature. Must see places in Stavanger include The Pulpit Rock, a Lysefjord Cruise and a visit to Byrkjedalstunet candle shop. 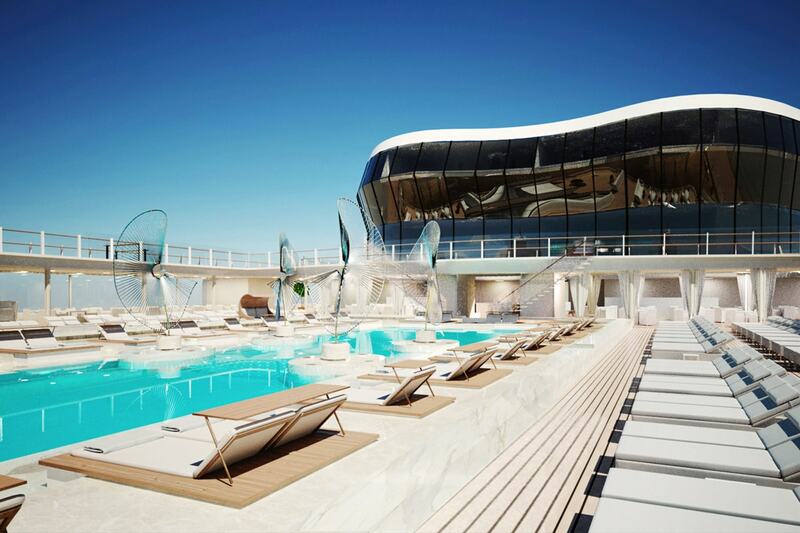 20 Day Inside Cabin: $3,899 per person in addition to the twin share voucher. 20 Day Oceanview Cabin: $4,699 per person in addition to the twin share voucher. 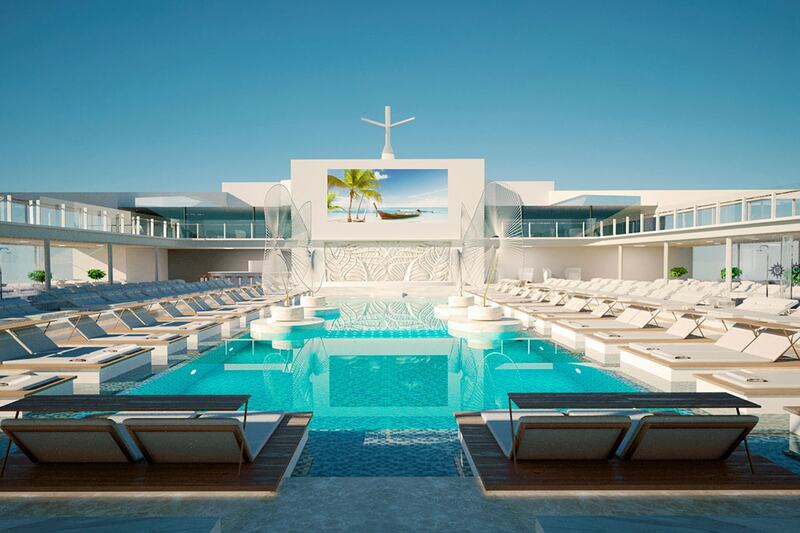 20 Day Balcony Cabin: $5,299 per person in addition to the twin share voucher.